Fresh off her announcement about being pregnant with her second child, Glamour has revealed Kim Kardashian as their July coverstar. 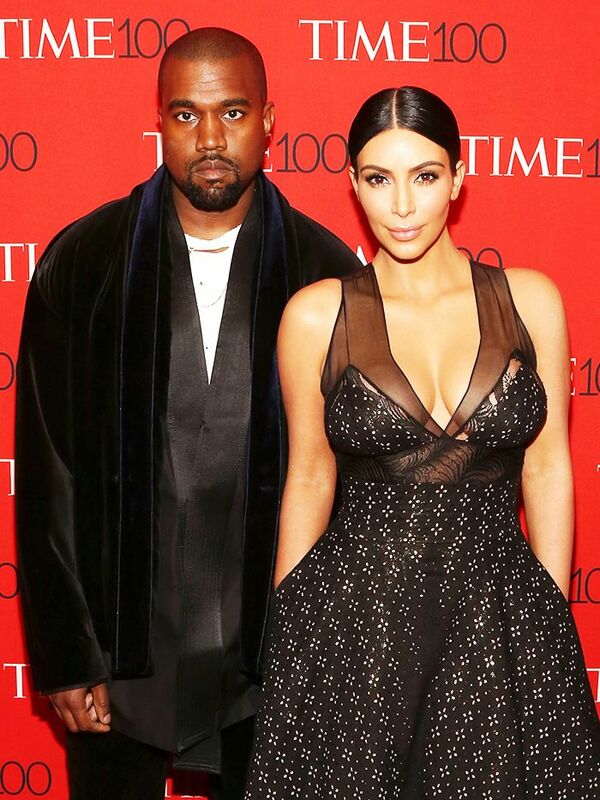 Excitement for baby #2 aside, we're seriously inspired by Kim's statement black and white cover look. It's a cinch to pull off with six key pieces: a low ponytail, pink frosted lips, a black cut-out halter top, white button-down shirt, chunky gold cuff and a black thigh split skirt.